Each month our church congregation distributes a newsletter with pertinent and valuable information regarding Sunday lessons, weekly activities, birthdays and...missionary addresses. Included is also a personal messages from one of our leaders. This month I was particularly touched by this message from our Bishop (congregation leader) who shared a personal message that is applicable to us all. He entitled it "Faith, Testimony, and The World." For this blog - I've titled it the "Parable of the Termites". I share with his permission. This winter I undertook a project in my garage which necessitated a relocation of much of its contents. As I removed a large sheet of Slatwall hanging against some unfinished drywall I noticed a small portion of drywall behind it and up against the ceiling with no paper facing. This was a new development since I installed the Slatwall a number of years ago, so I examined the area more closely. Dirt tailings, very small trails of black spots, and a nearly imperceptible dirt shelter tunnel leading from a crack in the floor up the foundation wall behind my refrigerator confirmed my suspicions. I had termites! Removing several sheets of drywall revealed the full extent of the damage Fortunately, I had caught it early enough to stop the progress in its tracks. Though damage was extensive in parts, the vital structural components of the home had not been compromised. As I set about cleaning up and taking steps to arrest the progress of these small but insidious creatures, I was impressed by their capacity to undermine the integrity of a structure which had endured for decades, and which, with proper care, could last for many decades more. I noted their aversion to light, and how they went to great lengths to create a world sheltered from the light. There in the darkness, unnoticed, unencumbered, they went to work. Left unchallenged it would only be a matter of time before the termites brought significant portions of the house down. Two weeks ago, someone very dear to me sent a long letter announcing his decision to leave the Church. This was quite a shock and seemed an extraordinarily rapid transformation from full belief in the Gospel to questioning the very existence of God. Most members in my immediate and extended family were un-swayed by the arguments and conclusions drawn. Some could quickly discern the obvious fallacies and holes in his logic. I wondered at the contrast between those firmly rooted in the faith and those with a shaky foundation and how one individual could be so radically moved, while another could remain so wholly unaffected. It occurred to me that while on the surface the departure appeared rapid, more obscure elements had been at work over a longer period; Elements, working in darkness which were allowed to go unchallenged, unchecked; Elements which had been eating away at the structural integrity of his faith and testimony. 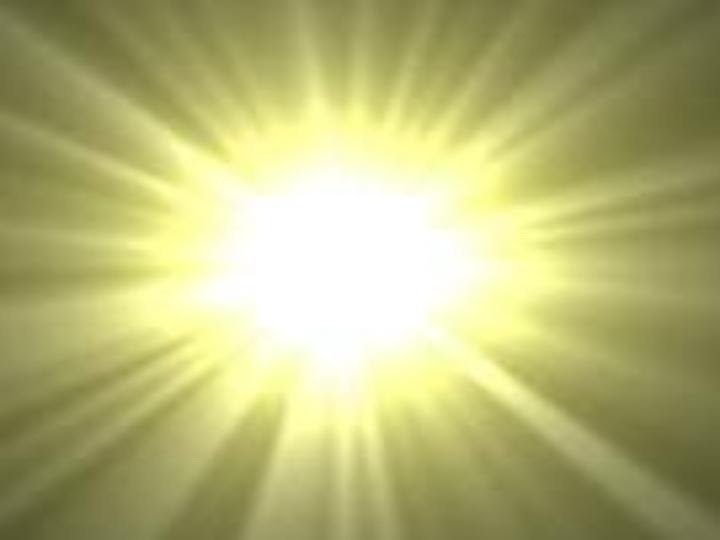 "...if your eye be single to my glory"
I suppose we could conclude from these scriptures that if we’re not yet full of light and don’t comprehend all things, then our eye is not yet single to God’s glory. Perhaps a few introspective questions would help us adjust our focus. Do we place greater importance on the things of God than we do the things of the world? Do we honestly strive to be obedient to God’s commandments? Do we properly repent when we fail to please God? Are we honest in our tithes and offerings? Do we seek to draw near to God through fasting and prayer? Do we regularly pray in faith with sufficient intent to reach the heavens? Do we avoid offending the Spirit and are we quick to follow its promptings? Are we willing to acknowledge God’s hand in our lives? Do we truly feast on the word of God and is it delicious to us? Do we selflessly serve others and are we engaged in a good cause? In short, do we serve God with all our heart, might, mind, and strength? 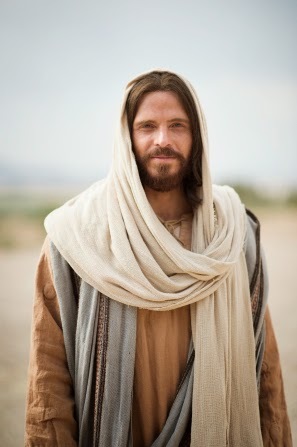 These are the things which build faith, testimony, and understanding. These are the things which produce sweet fruits within the gospel framework. These are the things which allow us to discern between the wisdom of God and the philosophies of the world. These are the things, which if neglected, will gradually but steadily eat away at our faith and testimony. That we may commit to strengthen our faith against the eroding effects of the world by keeping our eyes single to God’s glory is my continued prayer. 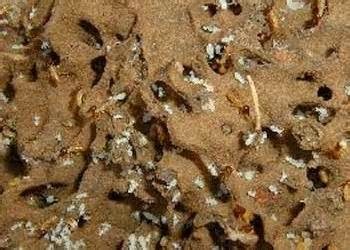 And Blog Post from Mormon Mom: "Soul Destroying Termites"